Quinones will discuss the origins of our nationwide opioid epidemic: pharmaceutical marketing, changes in our heroin market, and new attitudes toward pain among American healthcare consumers. He will also discuss cultural shifts that made this epidemic possible. Sam Quinones is a Los Angeles-based freelance journalist and author of three books of narrative nonfiction. 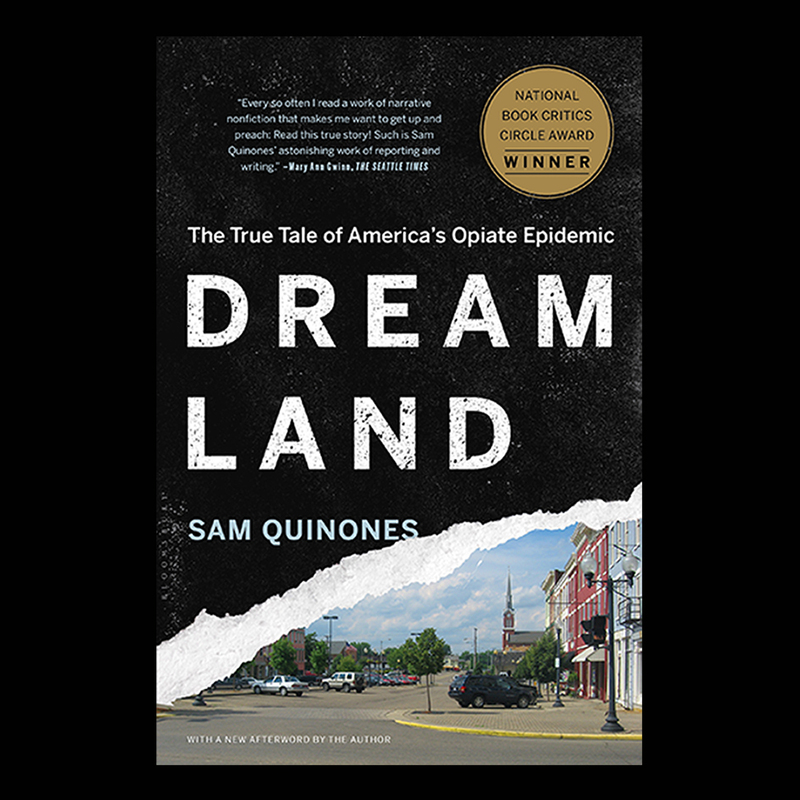 His book Dreamland: The True Tale of America’s Opiate Epidemic won a National Book Critics Circle award for the Best Nonfiction Book of 2015. He has reported on immigration, gangs, drug trafficking, and the border as a reporter for the L.A. Times (2004–2014) and as a freelance writer in Mexico (1994–2004). Sponsored by the IHC’s Crossings + Boundaries series, the Walter H. Capps Center for the Study of Ethics, Religion, and Public Life, and the IHC’s Idee Levitan Endowment. The property was for sale.